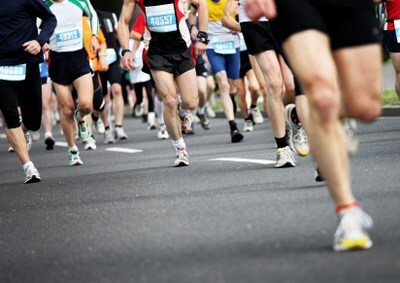 One race isn’t enough for Marc Roberts – he’s now secured a place in the Virgin London Marathon. His various challenges have included the Wirral Half Marathon and with cousin James Murphy and friend Thomas Munro, did a stint on the static bike and rode 150 miles in Halfords, Bromborough. “From the very first moment I decided to run the London Marathon, there was only ever one charity that stood out to me and one that is so close to my heart. Wirral Hospice cared for my late ‘Nan Dolly’ and my wife’s ‘Grandad Ray’. Raising money and running the marathon is the very least I can do to show our appreciation to such a wonderful charity”. 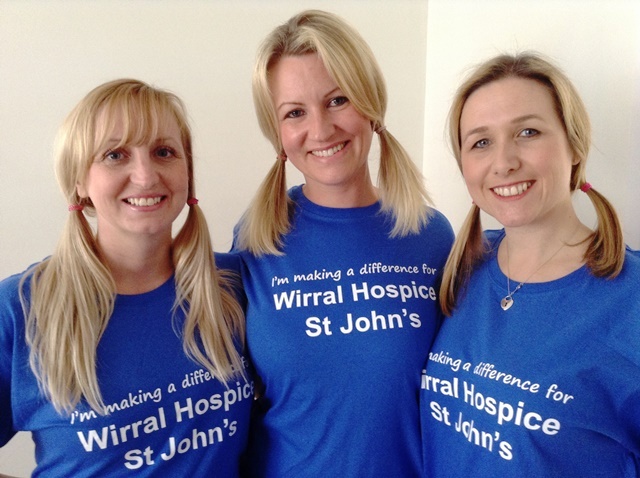 From now until the marathon, which takes place April 2014, Marc has plans for more challenges to continue to raise money for Wirral Hospice. “We should all be so proud to have such a fantastic Hospice right on our doorstep”. [Image: Marc (central) with James, Thomas and work colleagues at Halfords, Bromborough].